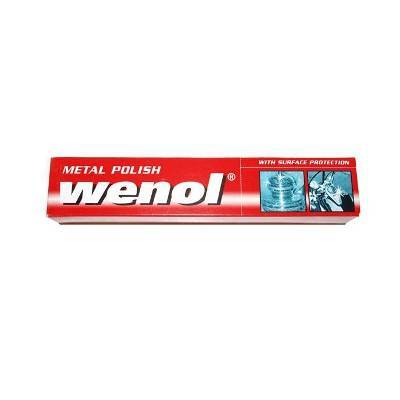 Wenol is very gentle and gives a sparkling shine. The ingredients create a long-lasting, water resistant coating which protects against tarnish on your musical instrument. 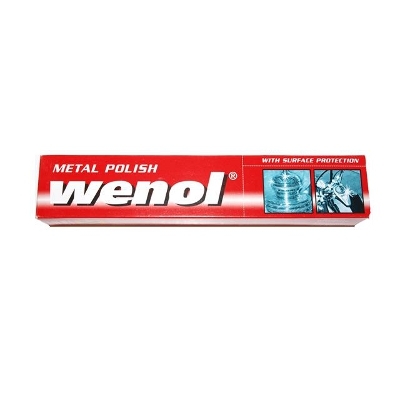 The 4 oz tube is very handy and the thick consistency makes it easier to avoid getting the polish on musical instrument pads!